Dubai: UAE students who built MySat-1, a ‘CubeSat’ launched last year to the International Space Station (ISS), are now more informed and capable to contribute to the developing space sector of the country. The 10-centimetre cube satellite MySat-1 was developed by students of the UAE-based Khalifa University of Science and Technology and was successfully launched to space on board the Northrop Grumman Cygnus spacecraft. MySat-1’s launch came on the heels of launch of KhalifaSat, the UAE’s first 100 per cent Emirati-made satellite launched on October 29. MySat-1 is the UAE’s second cube sat, following the success of Nayif-1 launched in 2017. It is the first CubeSat built at the Yahsat Space Lab at Khalifa University. The laboratory was launched in 2017 at Masdar Institute in collaboration with Yahsat and Orbital ATK. Bushra Al Naqbi, Engineer, Flight Dynamics at Yahsat, who worked on MySat-1 and was among the team sent to the Wallops Flight Facility in Virginia, US, to witness the launch of the miniature satellite said it was a huge moment for the team as they had been working towards that moment for the last three years. “We felt proud, inspired and exhilarated all at once. I feel that this launch is a proud moment for the entire nation as it showcases our intellectual capability in space exploration and sends a message that we are committed and on track to play a defining role as a nation in the advancement of the space sector,” Al Naqbi, a graduate of Yahsat’s Interdisciplinary Space programme, told Gulf News after recently returning from the US. Once in orbit, the box-like remote sensing satellite will take images of the UAE and the earth from space for educational earth observation purposes. The experience has been both challenging and rewarding to the 20 graduate students who worked on the CubeSat through the Concentration Space programme, Al Naqbi said. Al Naqbi said the programme delivered by Khalifa University in collaboration with Yahsat is a highly valuable and rare opportunity for any student who wants to excel in the aerospace industry. 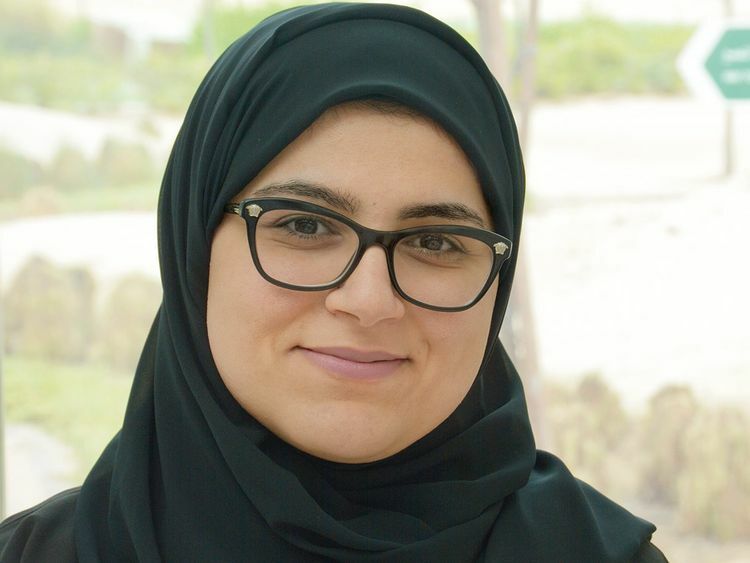 All these serve as a great example of the kind of opportunities available to students interested in exploring the field of space science, Al Naqbi said, which she hopes more UAE youth would take advantage of. “MySat–1 has shown that programmes are helping students interested in STEM-focused fields get ample opportunities to pursue a career in the space sector. I hope this milestone inspires many more students to join our industry and contribute to the UAE’s growing influence on this sector,” she said.